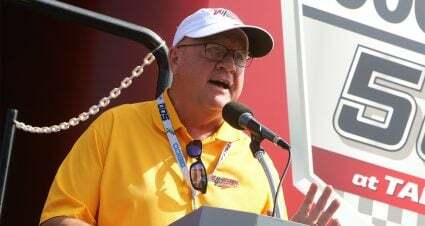 Pete Pistone distributes this week’s checkered and black flags following the weekend of racing at Richmond Raceway. The drought is over for Truex Jr. who somehow had not won in 80 previous Monster Energy NASCAR Cup Series short-track races. Truex Jr. put an end to the streak with his first career victory as an official member of Joe Gibbs Racing. If you listened to him after the race you would have though Bowyer finished last. He was upset at coming home third and having a chance to win but losing the handling of his car in the late going. One of the many drivers that had to start at the rear when their car did not pass pre-race inspection. But Hamlin was the only one able to get back to the front of the field and though admittedly hard came home with a fifth-place finish. 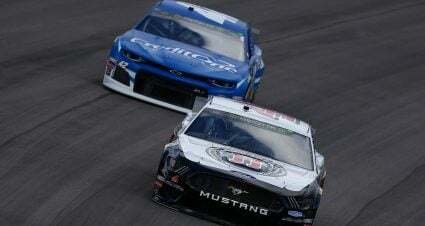 There is definitely improvement for Roush Fenway Racing’s No. 6 team thanks to Newman’s steady performance. 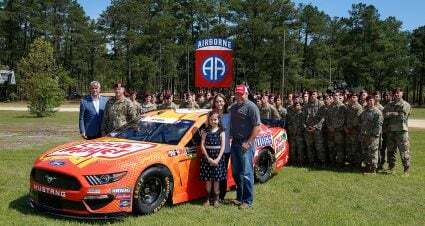 The veteran knocked down another top-10 finish in Richmond. “The General” marched his way to the $100,000 Dash 4 Cash payday with a win Friday night in the Xfinity Series ToyotaCare 250. 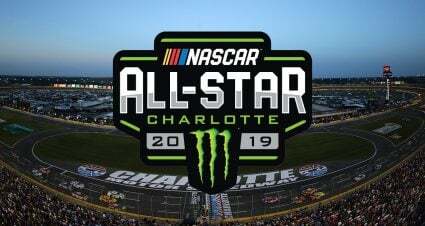 It was the first short track win for Custer who continues to round himself into shape as a serious championship contender. The frustrating year for Larson rolled on Saturday night when a cut tire from damage sustained after contact ended his night. 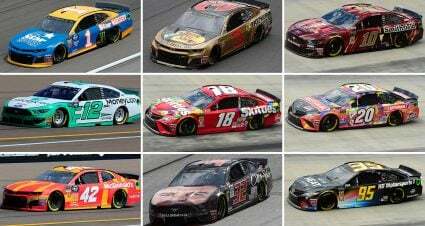 The first nine races of the 2019 season have pretty much all been forgettable for the Chip Ganassi Racing driver. 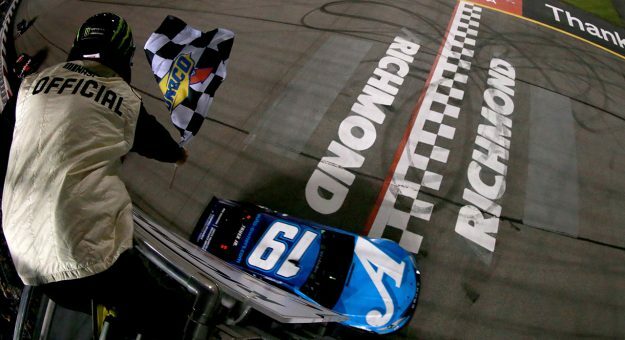 A rare mistake for Busch took him from contention for a fourth win of the season and third straight at Richmond. 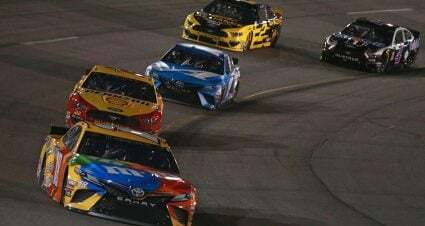 Busch was penalized for speeding on pit road and did all he could to come back to a top-10 finish. The still winless Team Penske driver suffered through a particularly frustrating night on Saturday. All Blaney could muster was a 25th-place finish in Richmond. The teams who had cars fail pre-race inspection put their drivers in a deep hole that most all could not recover from. Only Denny Hamlin was able to get as high as fifth while the rest could not do better than 11th. 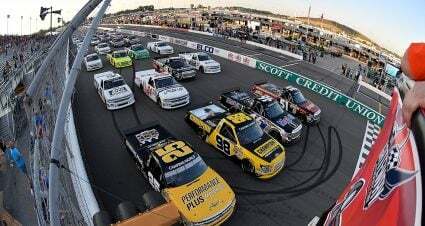 The difficulty to pass at some tracks like Richmond with the new rules package will continue to bite teams that push the rules too far. Many felt he was the odds-on favorite to win Friday night’s Xfinity Series race. But it was not an easy endeavor at all for Bell who through a variety of challenges never was truly in contention to win the race of the Dash 4 Cash prize money.